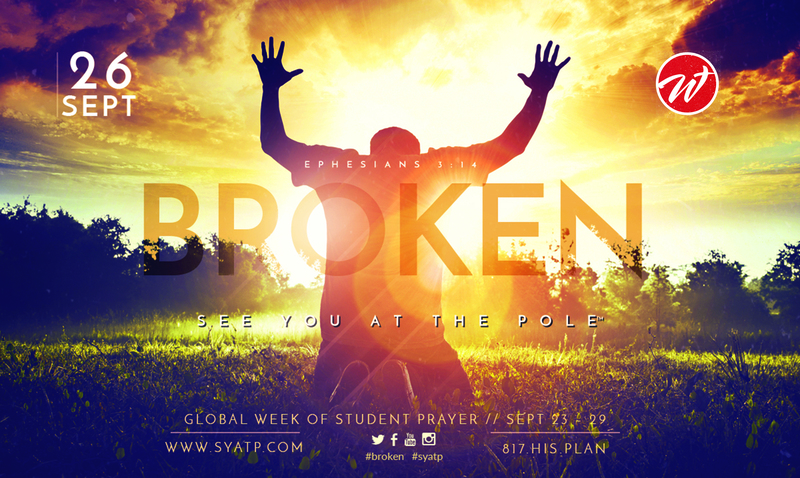 See You At The Pole is a global week where students meet at the flag pole located outside of schools. Students form together praying for other students, teachers, etc. 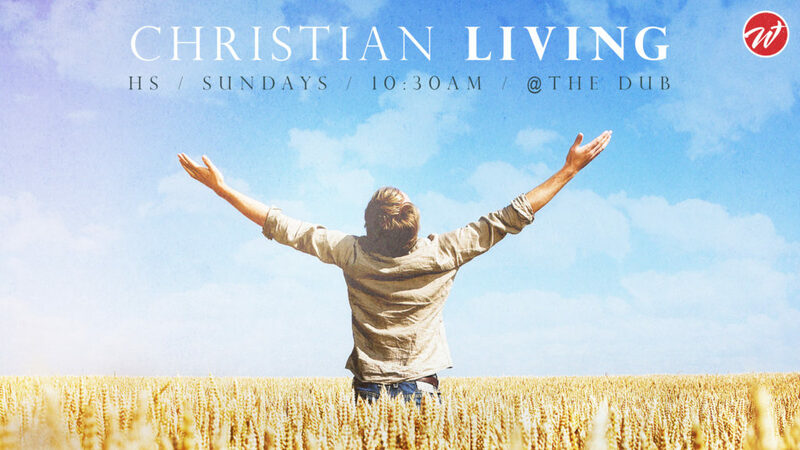 Join us in lifting our schools in prayer!